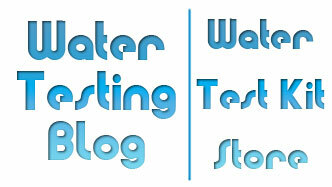 Yeah, we did it again… We ‘stole’ another article from our counterparts at Pool Water Testing Blog. Oops! 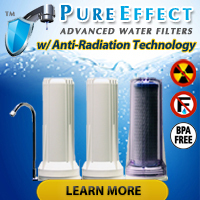 And finally, for those in search of a simple test kit for chlorine and pH — because the dog/cat/ferret/pterodactyl ate your old one — you can purchase those here on the InTheSwim.Com web site. So there you have it, folks. 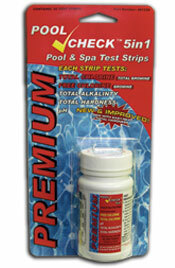 No more can those pesky pool cabana cannibals ruin your pool testing efforts with Aquachek 7-Way Test Strip using thievery — unless, of course, they steal you test strips, too!